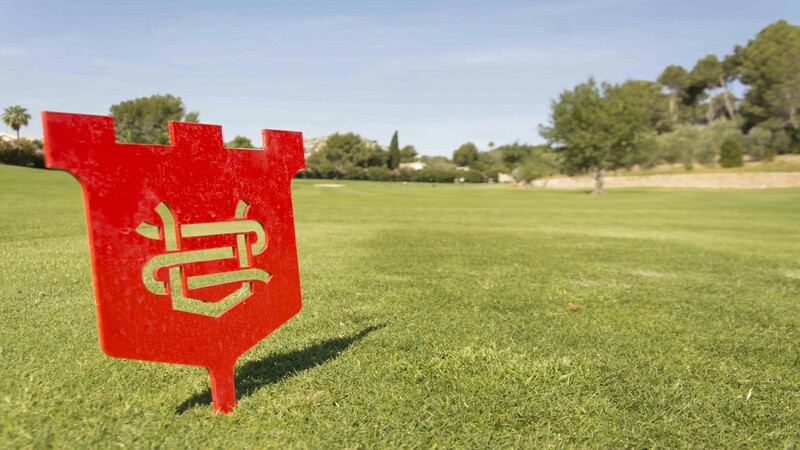 - Share a photo on your Instagram taked at Golf Son Quint. 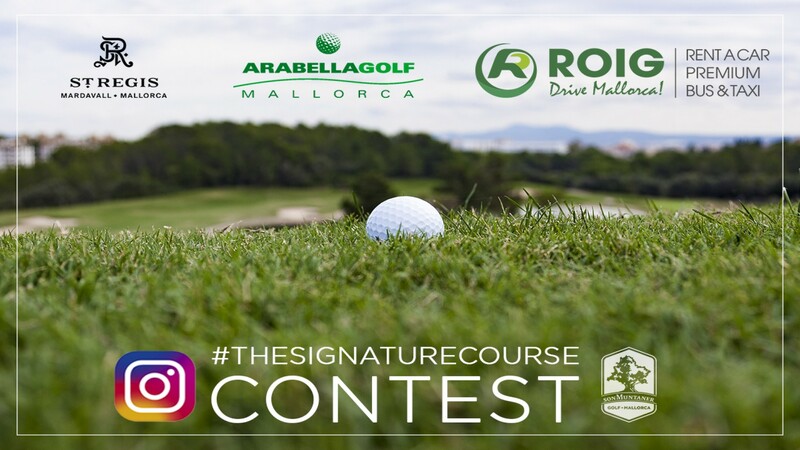 We are looking for a creative and original photo that shows the main attributes of Golf Son Quint: new, modern, fresh, open course, etc. 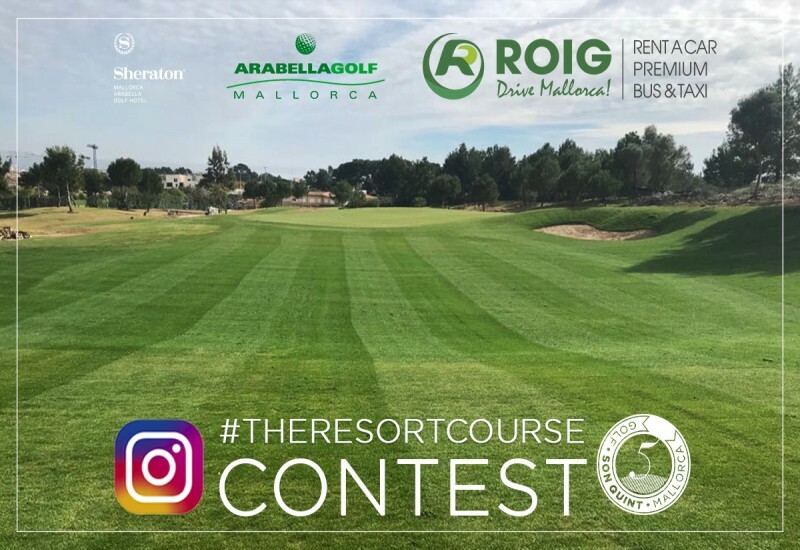 - Tag the photo with the hashtag #TheResortCourse in the copy and also mention Arabella Golf Mallorca's profile on Instagram: @arabellagolfmallorca. 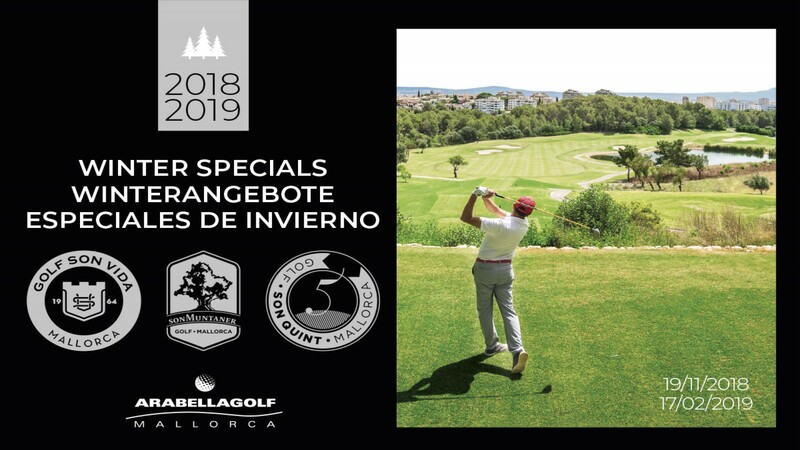 A voucher of two-night hotel at the Sheraton Arabella Golf Mallorca (* subject to availability). 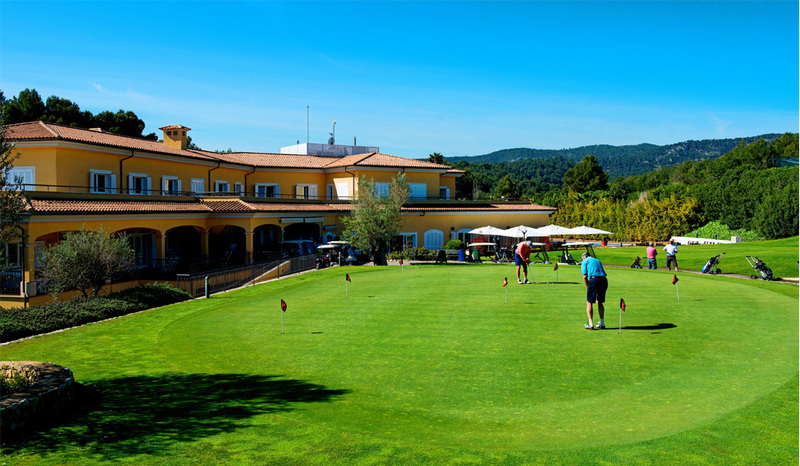 A voucher of two green fees at Golf Son Quint (* subject to availability). A two-day voucher for a car from Roig Rent a Car (* subject to availability).